The Woodlanders is vintage Hardy. 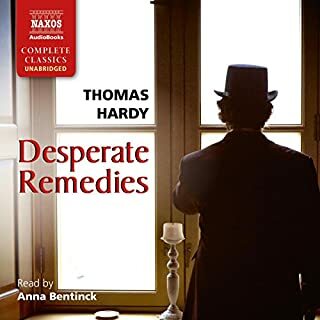 The story revolves around the young woman Grace Melbury, who returns to the leafy world of Little Hintock and soon finds herself at the center of a number of tragic events. 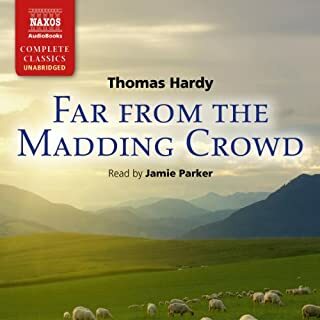 In penetrating, incisive, and beautiful prose, Hardy tells a moving tale of unrequited love as fate and the constraints of society thwart the happiness of our heroine. 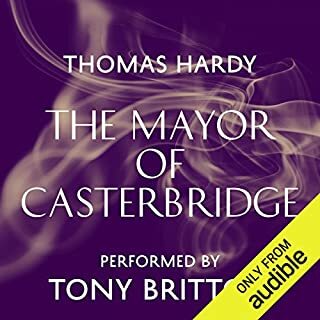 The leafy world of Blackmoor Vale and the hamlet of Little Hintock are all lovingly described by Hardy, who named The Woodlanders as the favorite of all his novels; upon re-reading it 25 years after its publication, he claimed, with certainty, it was the book he liked "best of all". In my opinion, everything written by Thomas Hardy is as close to perfect as any author ever comes. 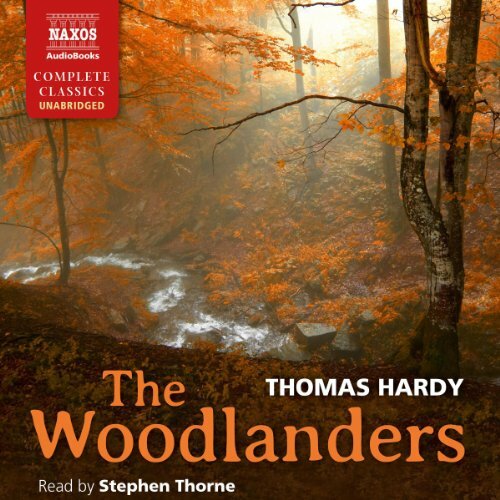 This book, "The Woodlanders," is simply outstanding! Stephen Thorne's beautifully read narration brings to life the lovely poetic-sounding words that evoke so much emotion in the listener. 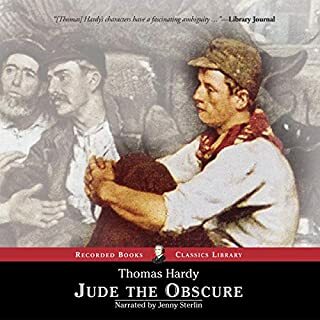 This is a typical Hardy tragedy, where he creates exquisitely-drawn characters who will stay with the reader/listener for quite some time after finishing the book, as will the deep sense of place he describes for the background. Grace Melbury has had the fortune (or misfortune) to have been so loved by her father that he sacrifices to give her a fine education. 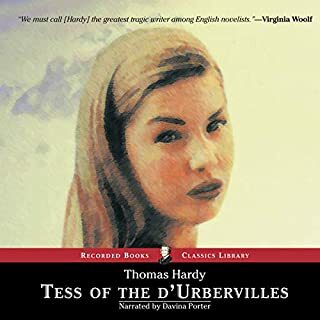 But the father's crucial error is in believing that that education elevated his daughter to a social status necessitating that she marry someone of a higher class than Giles Winterborne, the woodsman whom she was originally intended to marry. This is the innocent belief of a father that puts into motion all the tragedy to come. In some ways, this book reminds me of "The Mayor of Castorbridge," and "Jude The Obscure," both of which touch our deepest longings and fears of failure and self-exposure and show clearly that humans are the author of our own misery most of the time. This is a truly wonderful book, beautifully narrated. Highly recommend! After reading and listening to his novels, I believe few can write with such descriptive words or thread together a narrative so well. The narrator also deserves much credit for his presentation and voicing of the many unique characters of the novel. 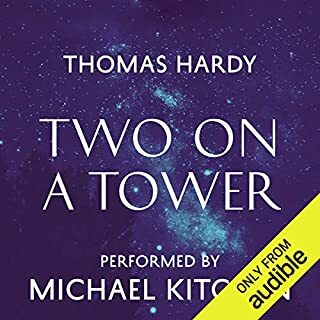 Excellent narration,atmospheric story,beautiful combination of poetry and prose ,doesn't give any feeling gratuitous writing which I feel some of Hardy's work does.